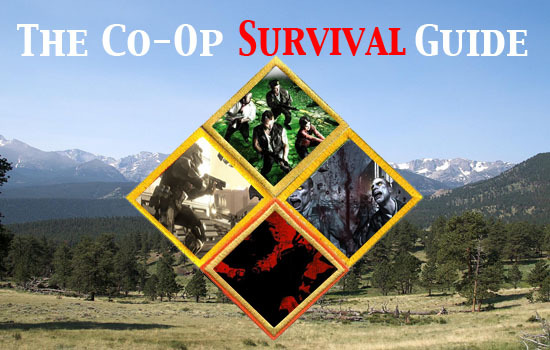 Survival or Waves modes seem to be all the rage these days with co-op games. And while we all love a good cooperative experience bolstered by solid exposition, it's hard not to love the arcade like nature of survival challenges. Survival modes typically have arcade style scoring or progression, rewarding players with more points for working together. Some have a fixed endpoint, while other require you to survive as long as possible before being completely over run. All of these modes are separate from the main game. Right now there's four major players in the survival mode genre for shooters, we'll take a look at what they offer, what sets them apart from each other, and even some strategies to help survive!